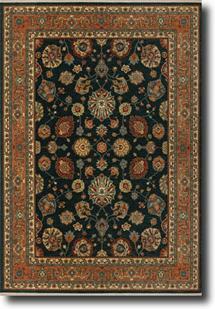 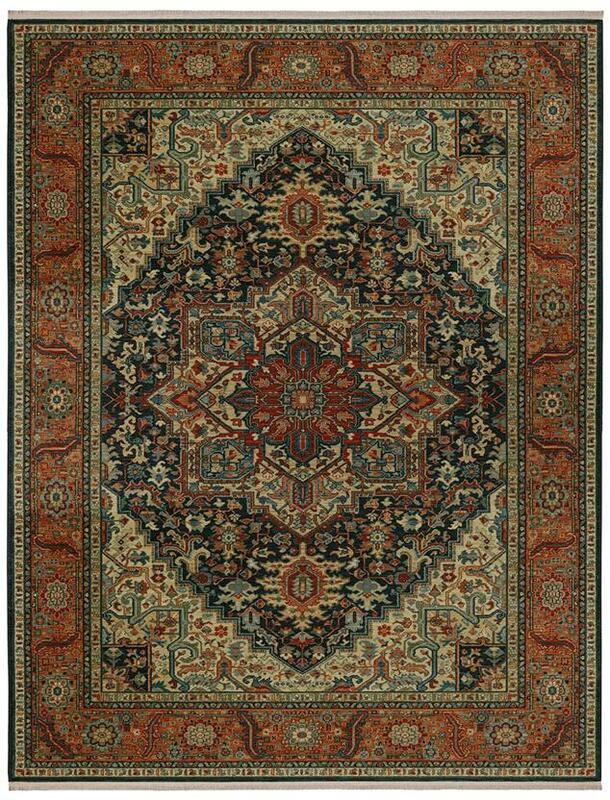 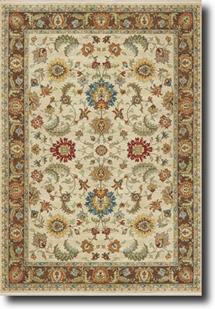 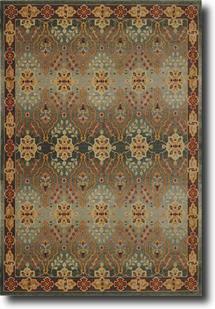 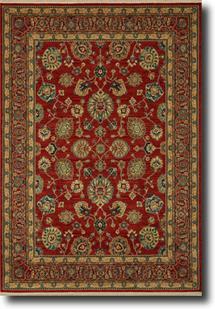 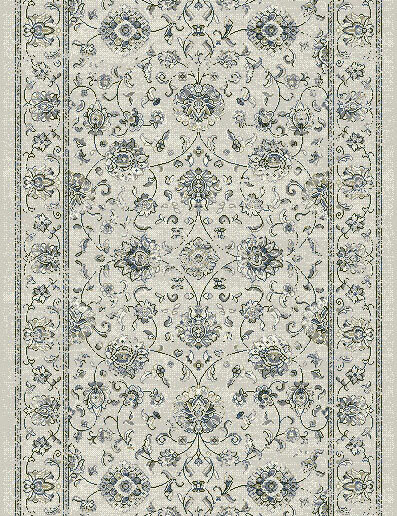 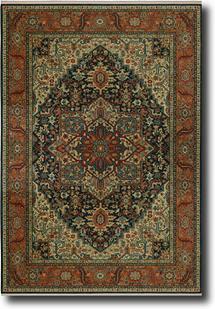 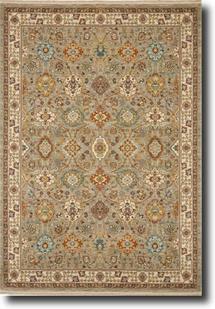 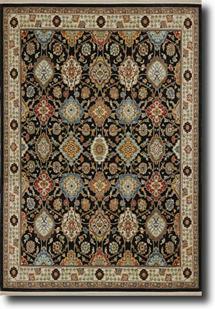 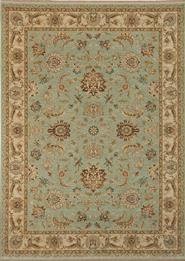 Our new Karastan Sovereign rug collection exemplifies style and luxury. 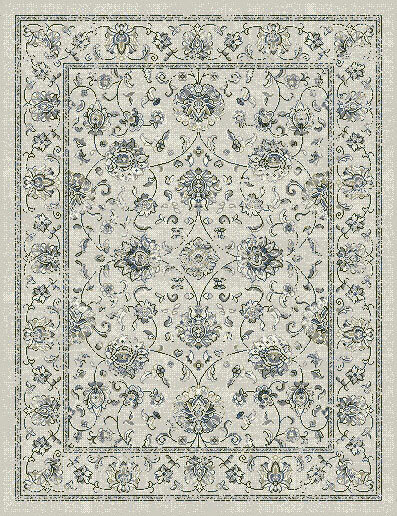 This new Axminster rug collection combines technology, performance, and design making these rugs both innovative and timeless. 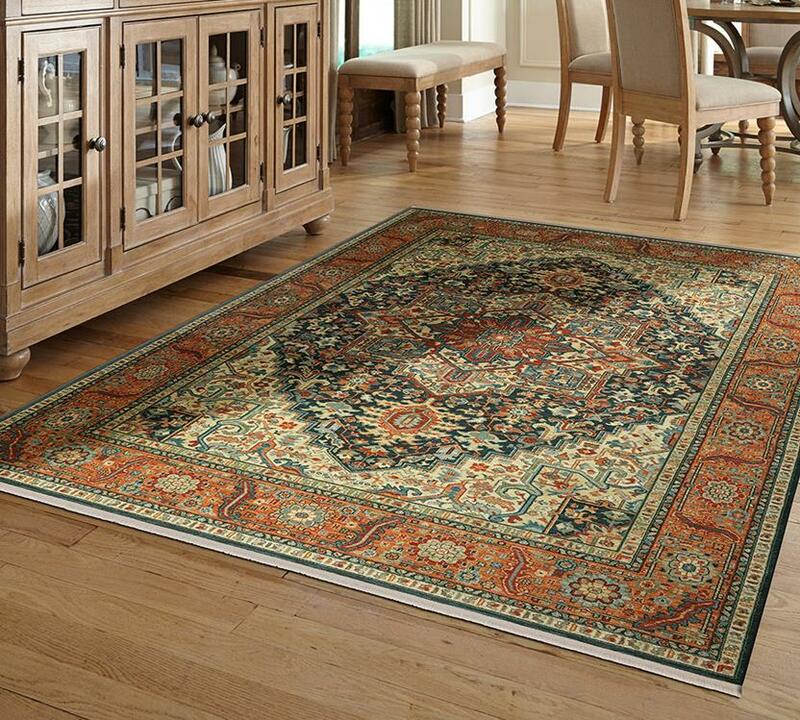 More than fifty colours used in each of these masterpieces and the patented Lustre-Wash process replicates the look and feel of magnificent hand knotted rugs from which they were inspired. 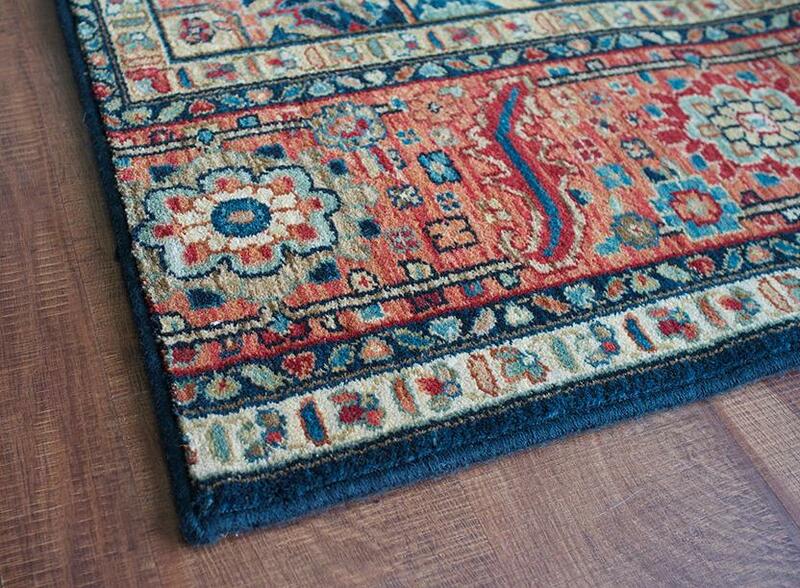 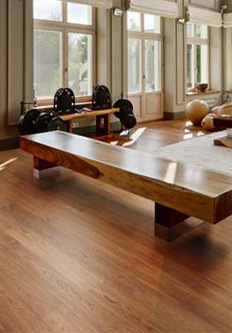 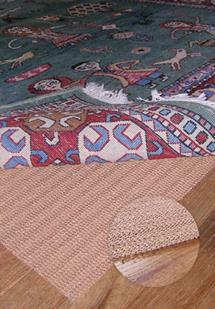 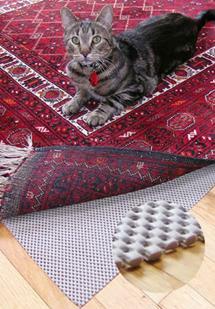 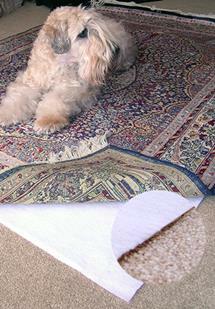 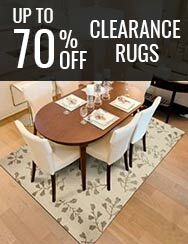 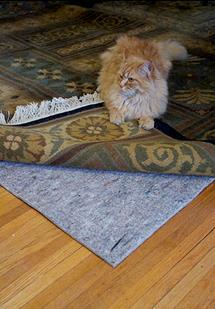 Crafted completely in the USA, these rugs set a standard for durability that endures.